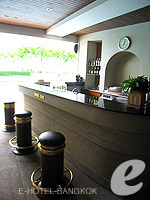 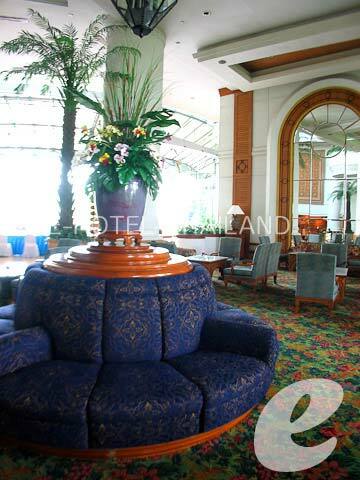 Located on the banks of the Chao Phraya River, the hotel offers a beautiful night view of Bangkok. 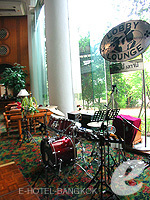 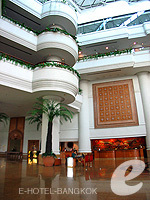 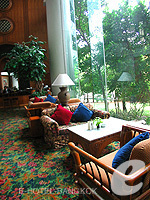 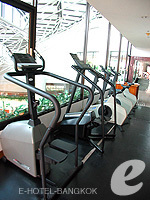 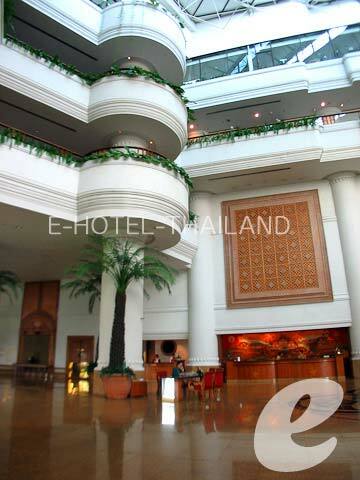 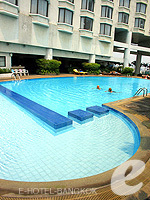 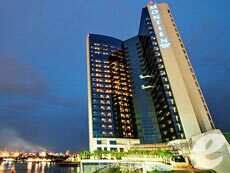 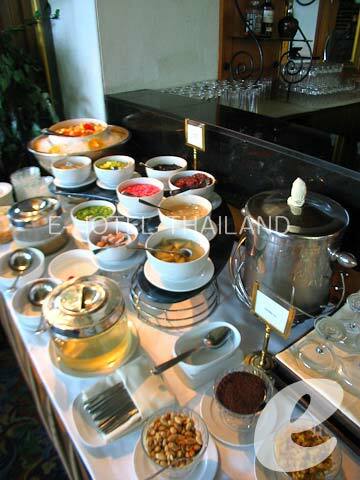 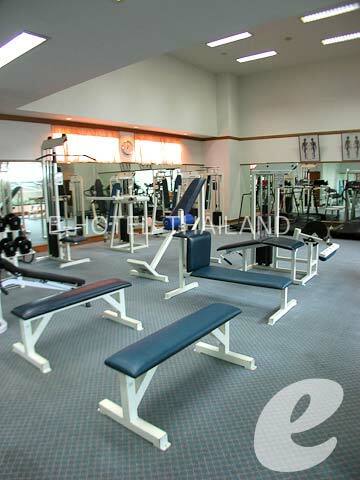 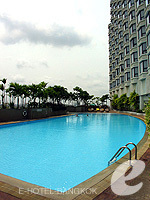 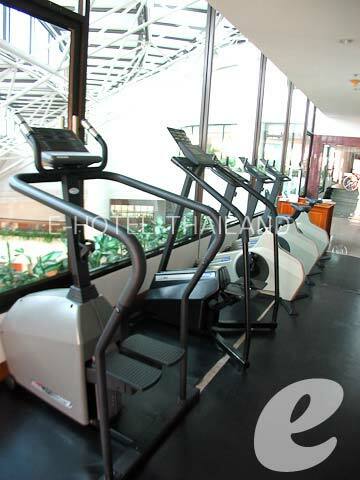 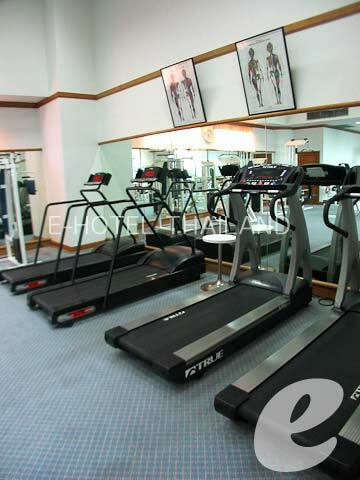 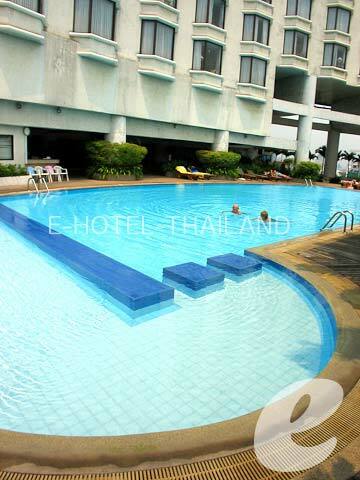 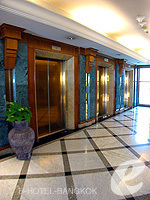 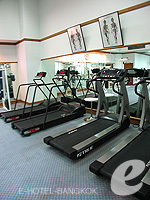 Montien Riverside Hotel is a large hotel located along the Chao Phraya River which runs through Bangkok. 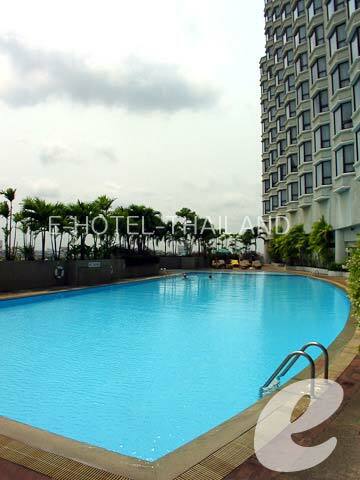 All rooms have a river view, and the guests can enjoy the wonderful night view of the city of Bangkok. 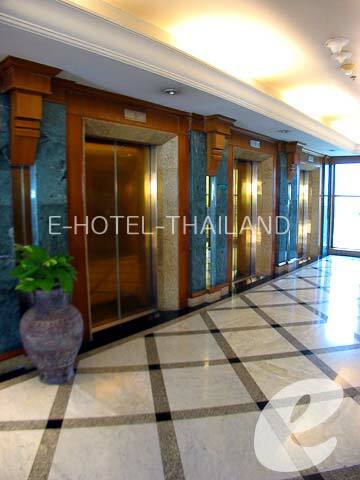 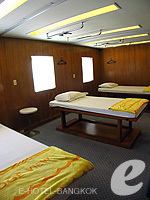 The hotel also offers a free shuttle service to the nearest BTS station. 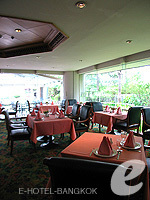 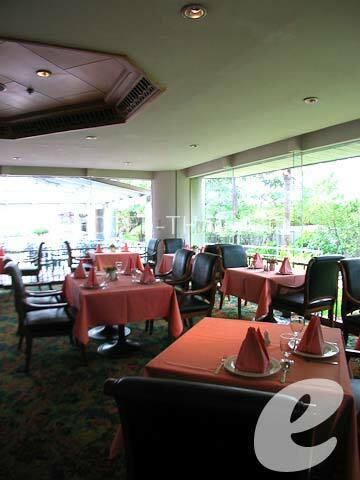 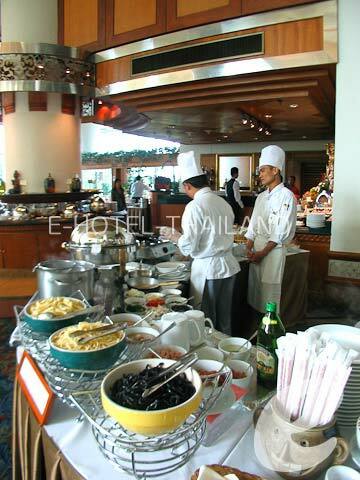 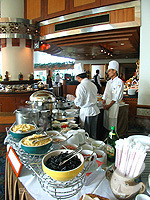 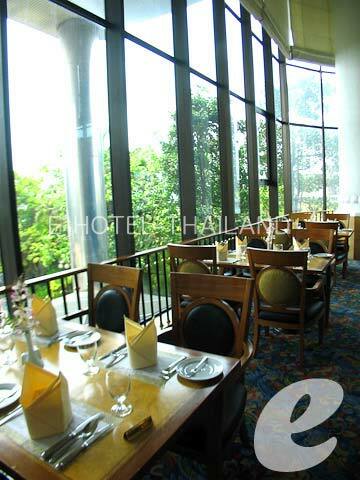 Restaurant : THE CAFÉ (International), HARBOUR VIEW (Italian), THE EMPEROR (Chinese), SOI CHOE (Thai & Vietnamese), Dinner Cruise, etc. 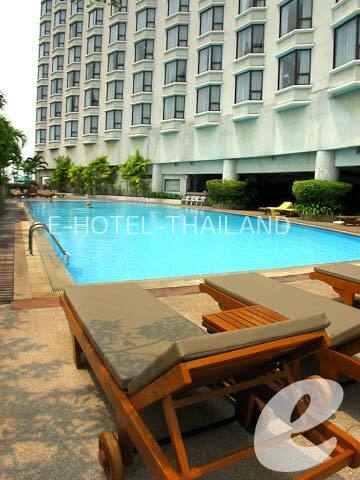 * A child/children 5-11 years sharing a room with adults without putting extra bed will be charged only breakfast fee of THB 380++/child.